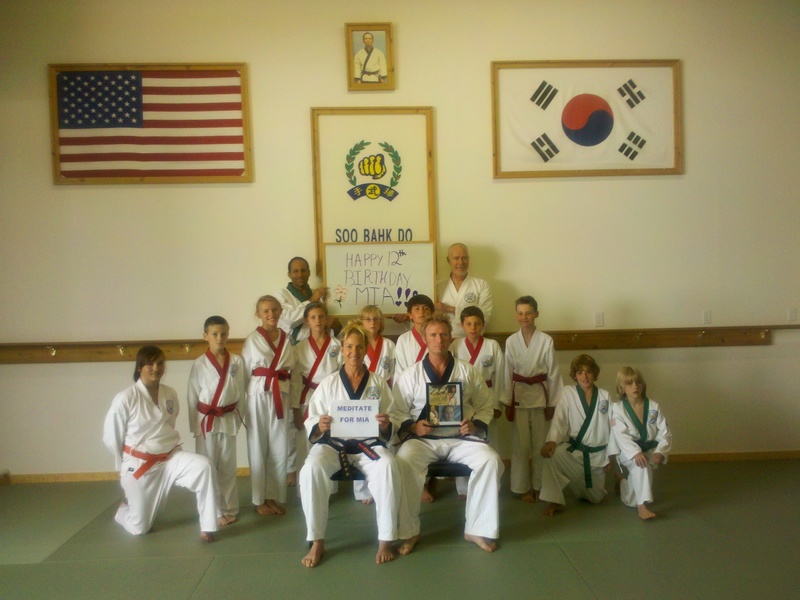 Happy Birthday Mia from Jenn Gibbons and Jeff Griggs Sa Bom Nim and all of your Soo Bahk Do family. May god bless you with a happy & healthy life. Happy Birthday from Canada, who just happens to share your birthday. Stay strong- you are meant to do great things in this world!